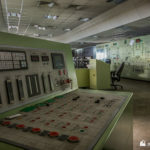 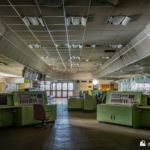 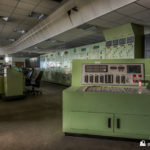 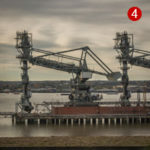 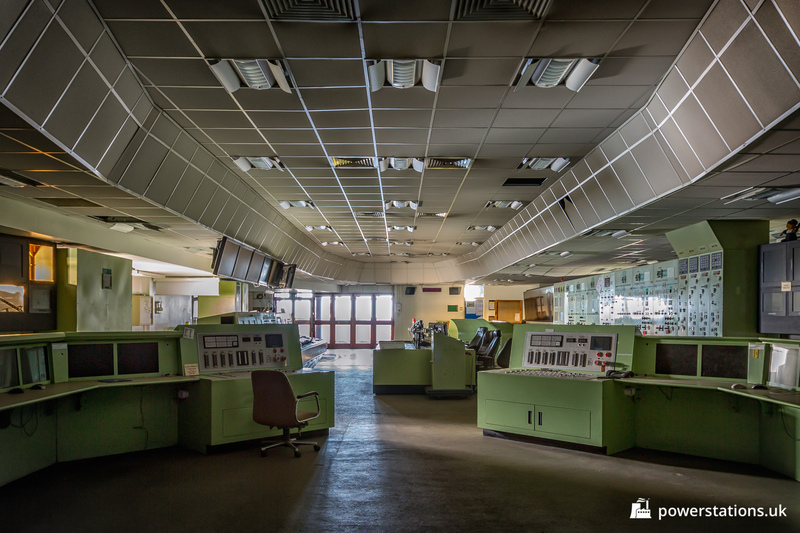 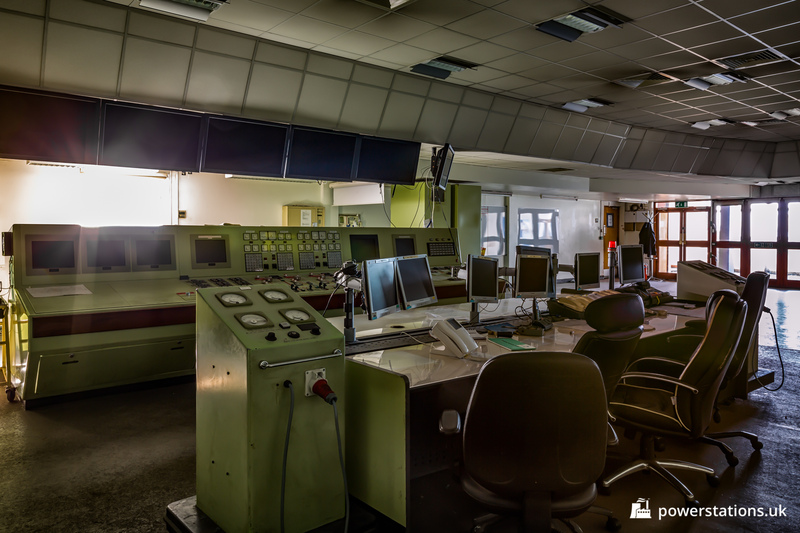 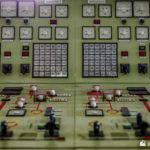 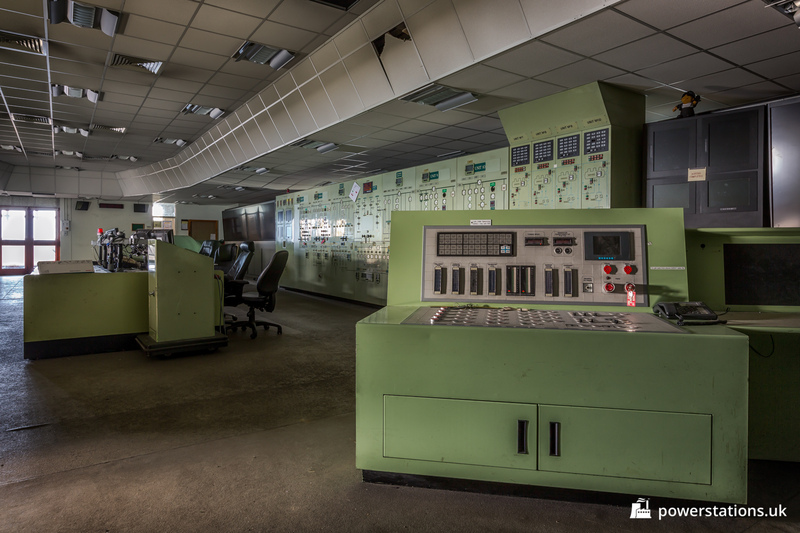 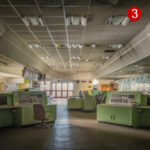 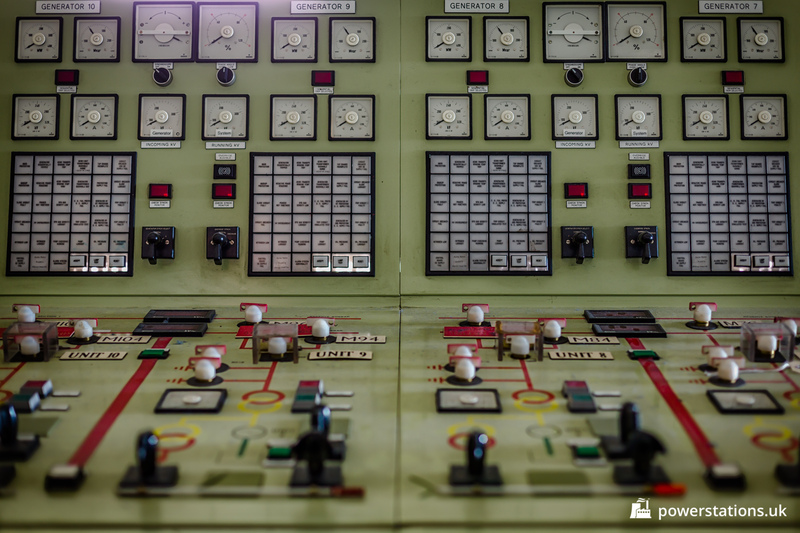 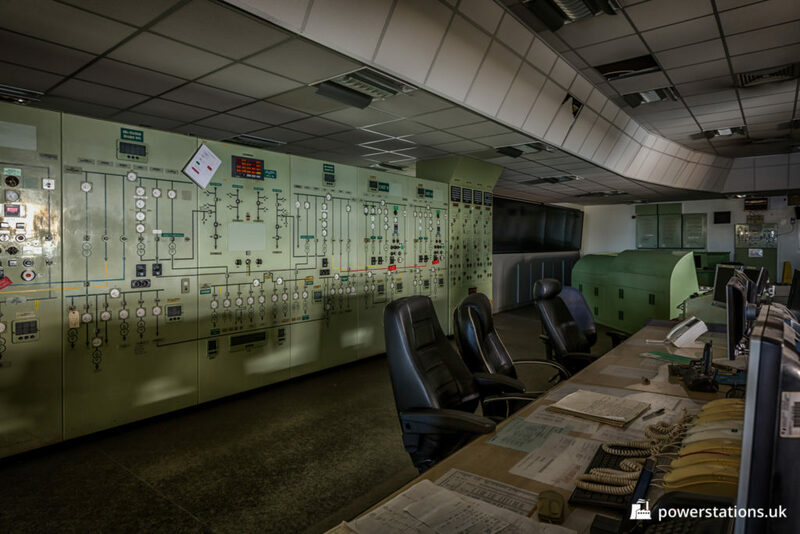 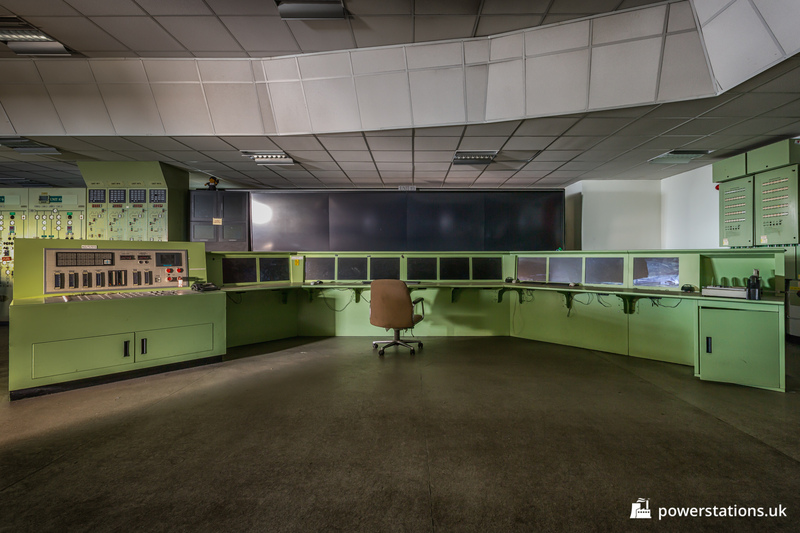 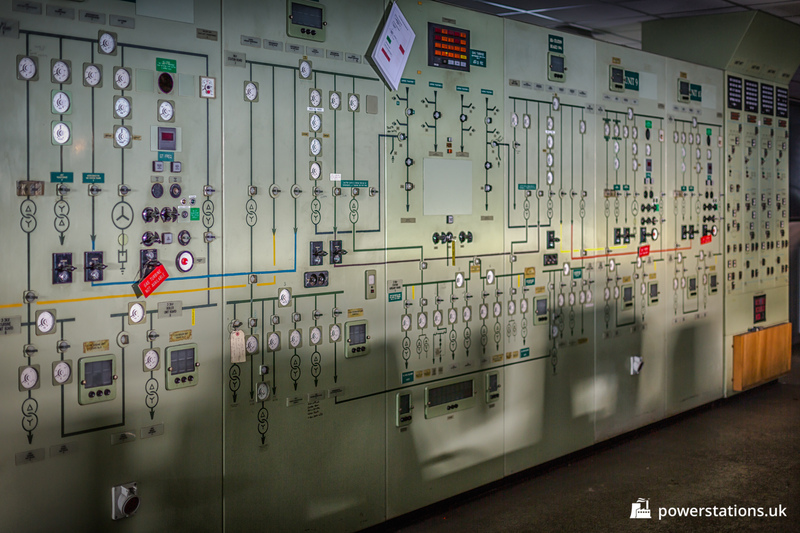 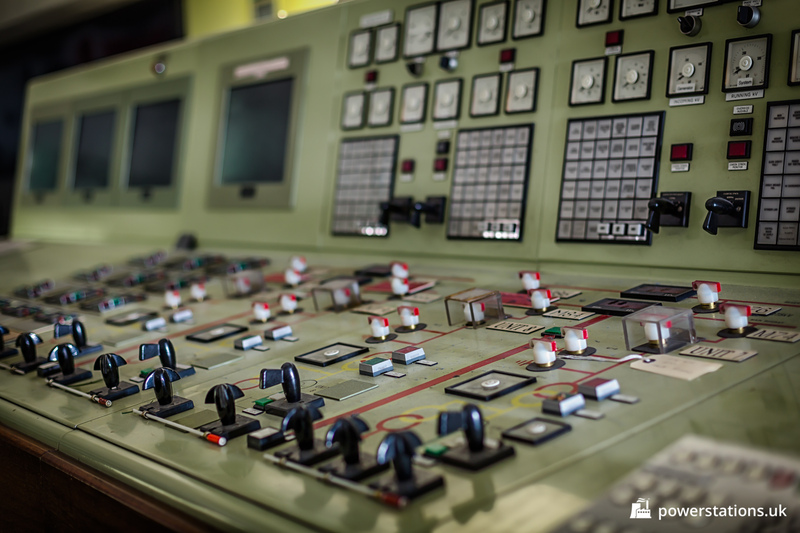 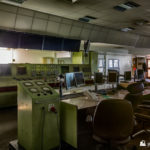 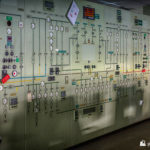 The control room at Tilbury Power Station remained largely original, with green panels throughout. 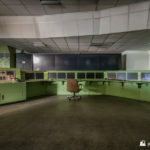 The station was upgraded to use the APMS system for control in 2005, and as such a series of large rear projection screens had been installed in the control room. 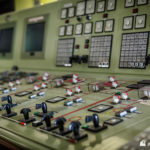 The panels had been retrofitted with controls to link into the computerised APMS system, but the original layout of the control desks remained in place. 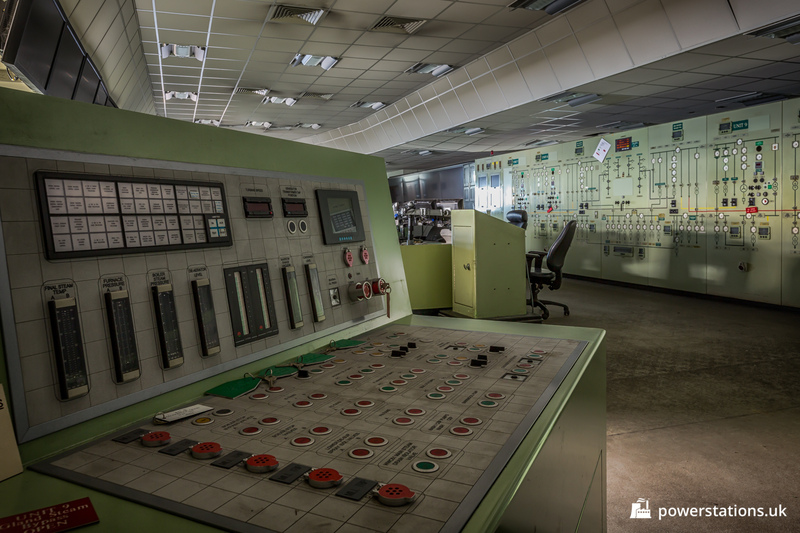 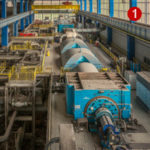 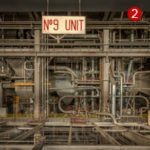 The panels for unit 6 were removed as part of the turbo-generator’s decommissioning.